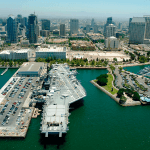 Visit two of San Diego’s fantastic museums for one low price! 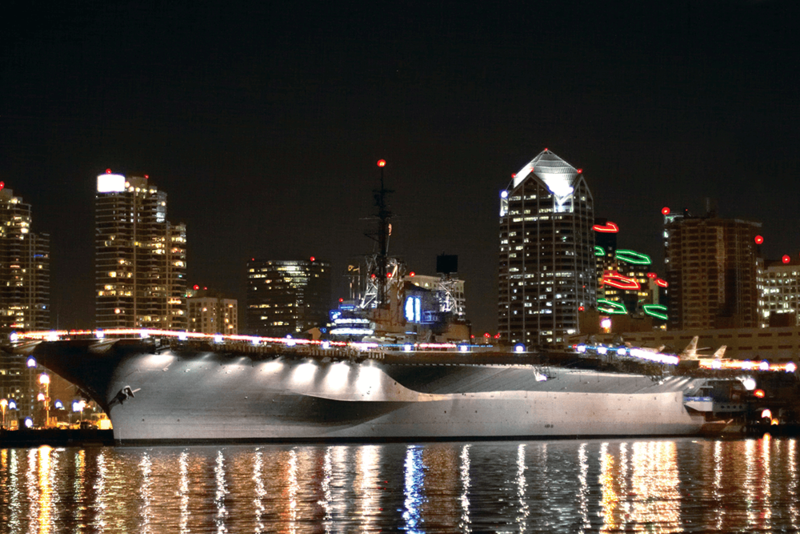 Redeem your Smartsave coupon at The Maritime Museum of San Diego where you can visit the world’s finest collections of historic ships before experiencing life on board the longest-serving American aircraft carrier of the 20th century, The USS Midway! 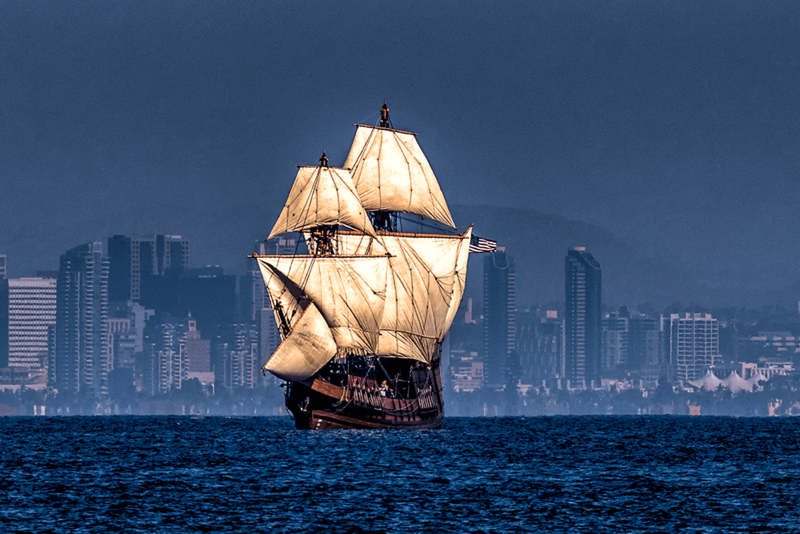 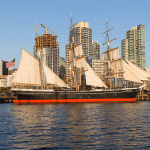 Walk along downtown San Diego’s waterfront, and you’ll see one of the city’s most treasured attractions — the floating Maritime Museum of San Diego, anchored in the bay. 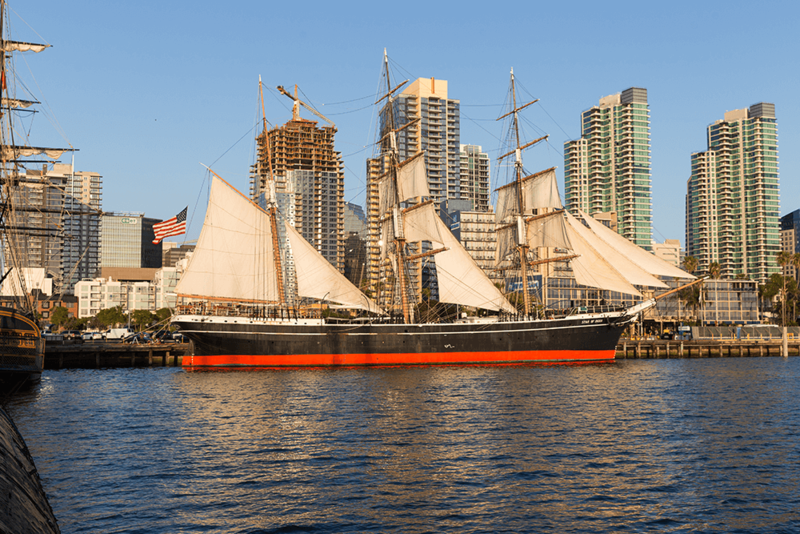 The museum is housed in an iconic collection of historic sailing ships, steam powered boats and submarines, featuring the magnificent Star of India, the world’s oldest active sailing ship. 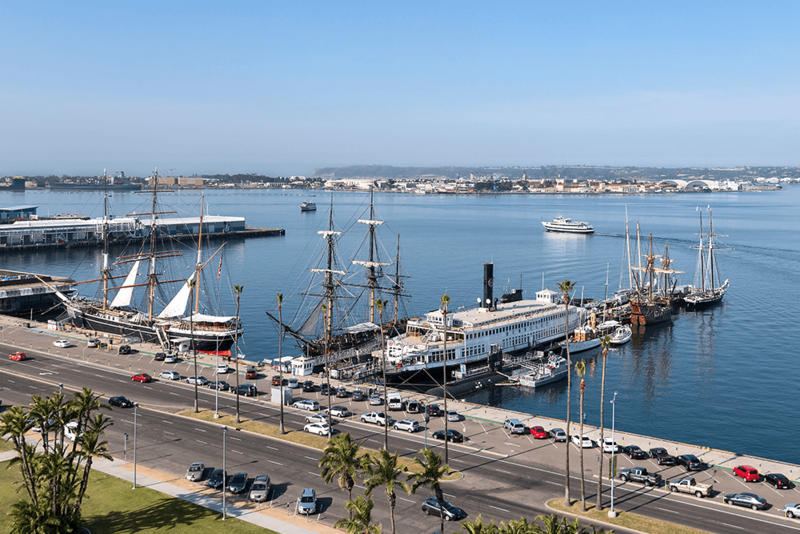 The museum’s collection also includes the steam ferryboat Berkeley, a B-39 Soviet submarine, an American research submarine the USS Dolphin, and the HMS Surprise (star of “Master and Commander” and “Pirates of the Caribbean 4”). 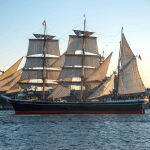 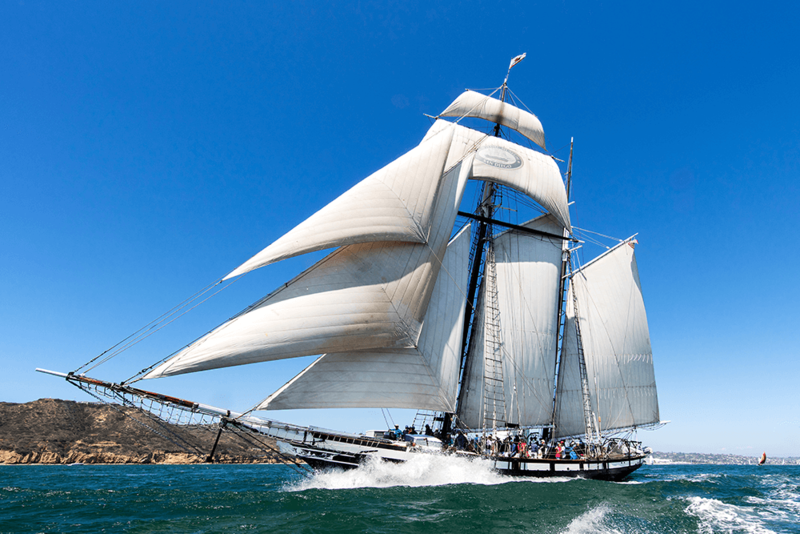 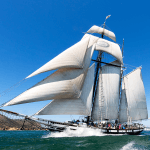 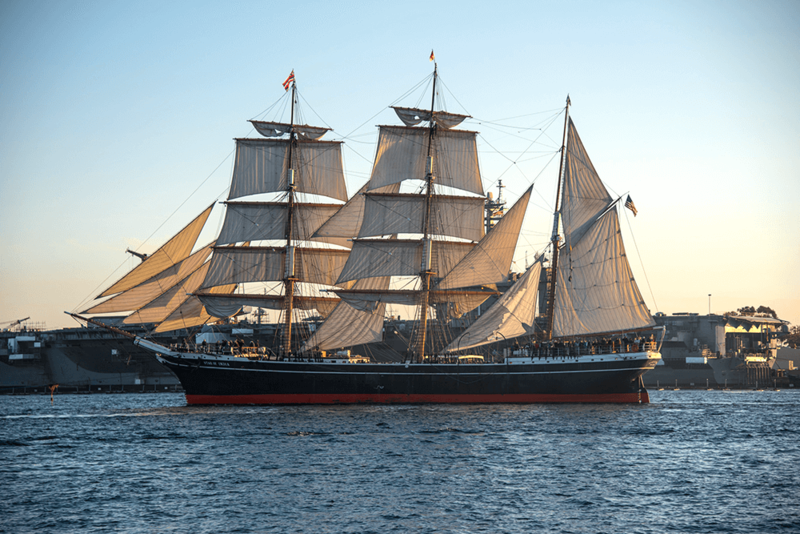 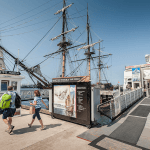 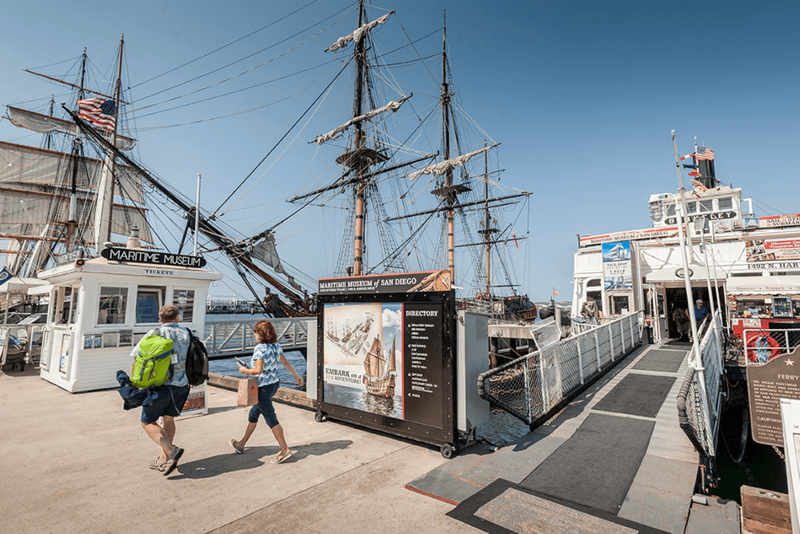 You can explore the decks of these educational exhibits but also experience firsthand the thrills of sailing on them too with a tall-ship adventure aboard the schooner Californian. 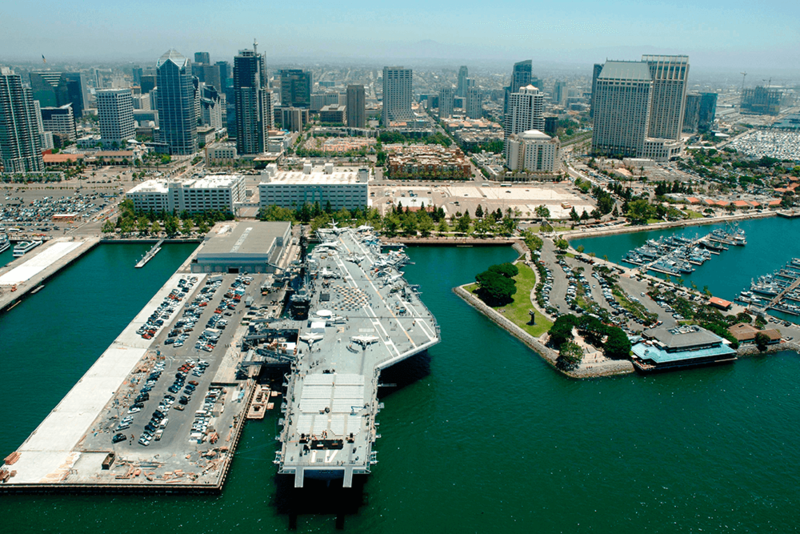 Create a once in a lifetime memory exploring the USS Midway Museum, the longest-serving U.S. Navy aircraft carrier of the 20th century! 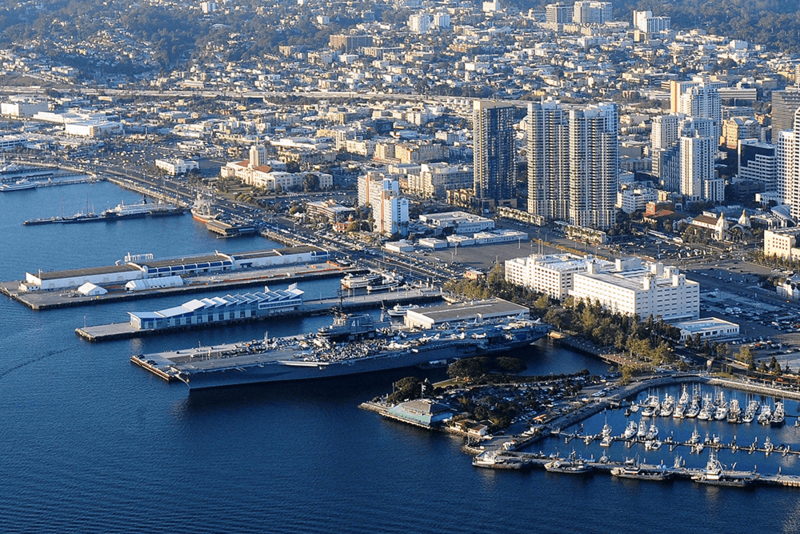 Imagine living aboard a floating city at sea with 4,500 shipmates! 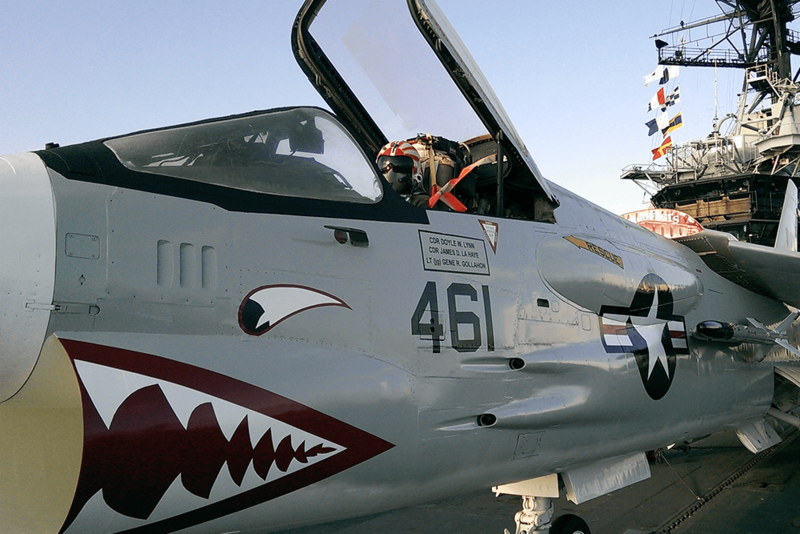 Admission includes a self-guided audio tour in 6 languages, covering more than 60 exhibits from the engine room to the control tower,narrated by Midway sailors who lived or worked on board. 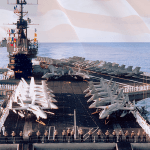 If you are looking for little more adventure, the Voices of the Midway is a riveting multimedia movie about the Battle of Midway. 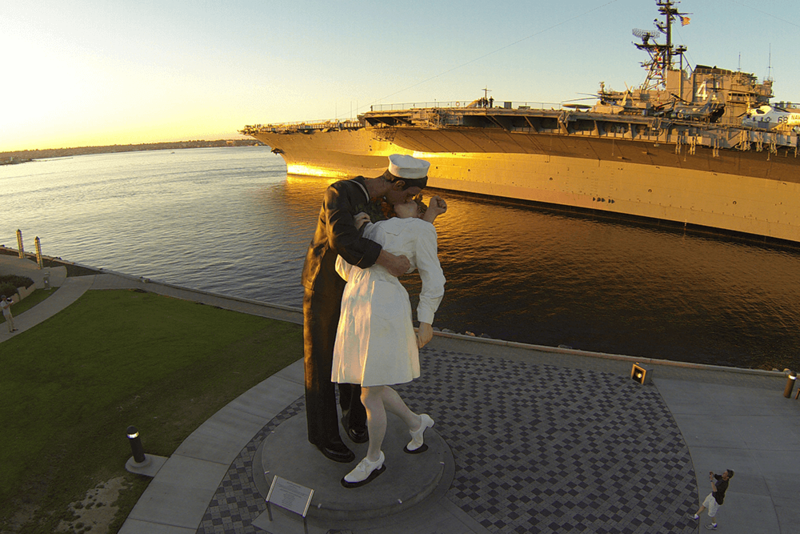 This 15-minute immersive film tells the story of one of the most important naval battles of WWII. 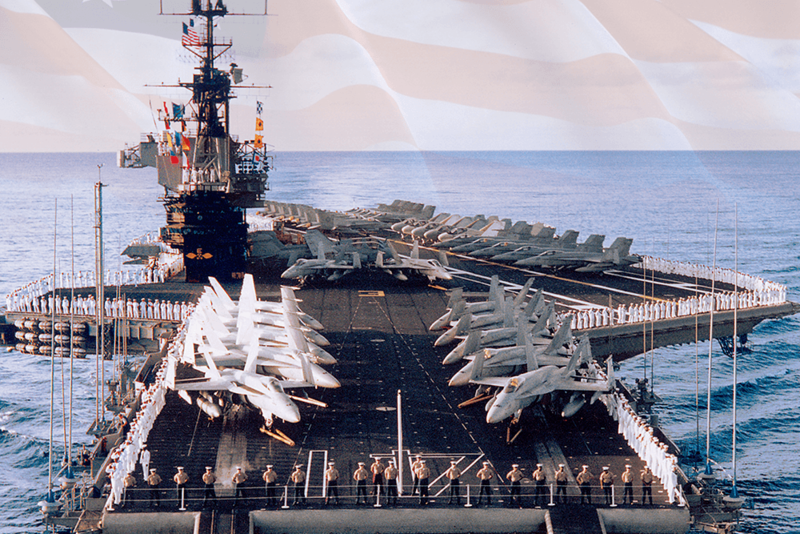 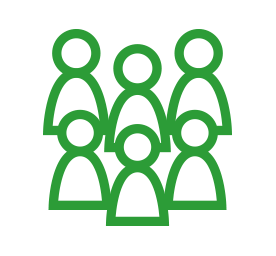 The battle is relived through the eyes and voices of the heroes that bravely took part in this historic episode of American history. 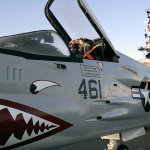 If this inspirational experience is not enough, climb aboard a real aircraft or “take to the sky” aboard one of two flight simulators. 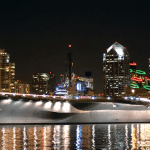 Please take your coupon to the Maritime Museum of San Diego in order to purchase tickets and receive the discount. 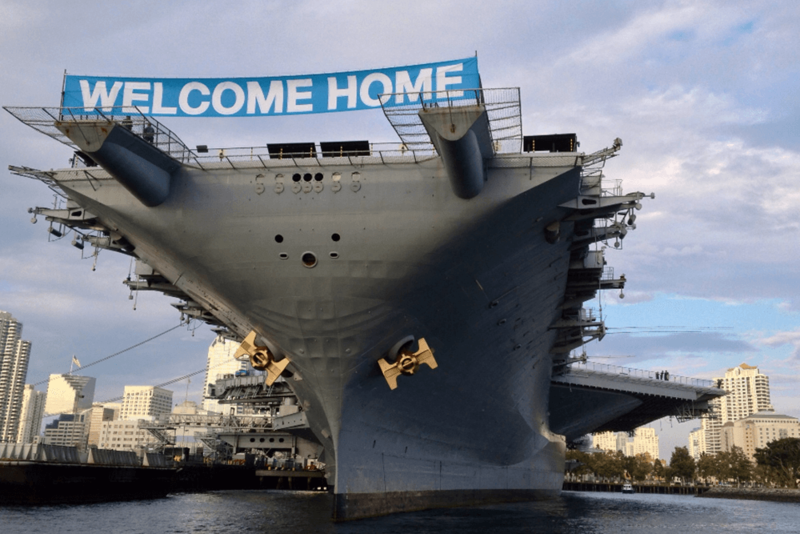 The discounted combo ticket is not available for purchase at USS Midway. 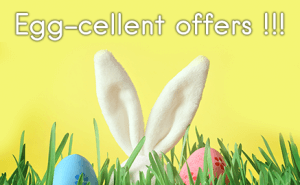 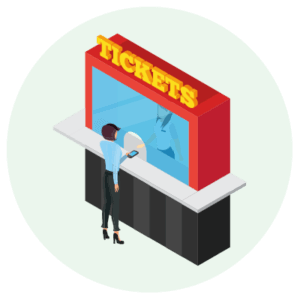 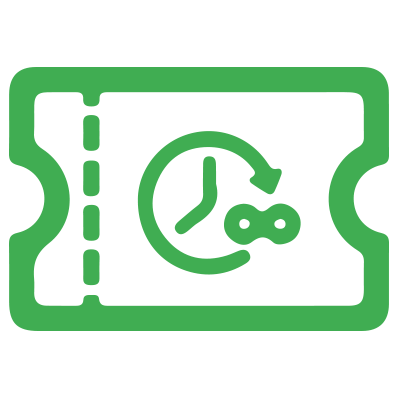 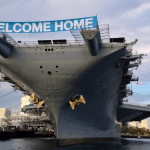 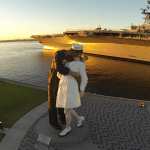 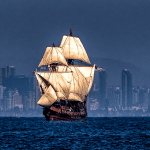 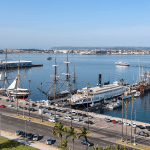 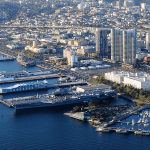 Admission to flight simulators at USS Midway and and water adventures (historic bay cruises and tall ship day sails) at the Maritime Museum not included in the combo ticket and are a separate cost.